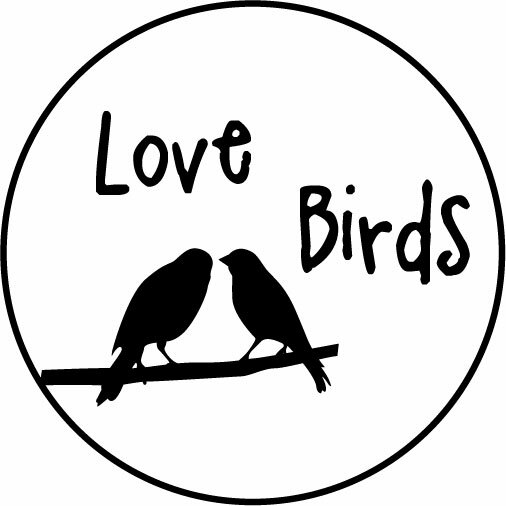 Make a love bird plate, tile or board for an inexpensive gift or decoration. you can grab, print and Mod Podge the images. 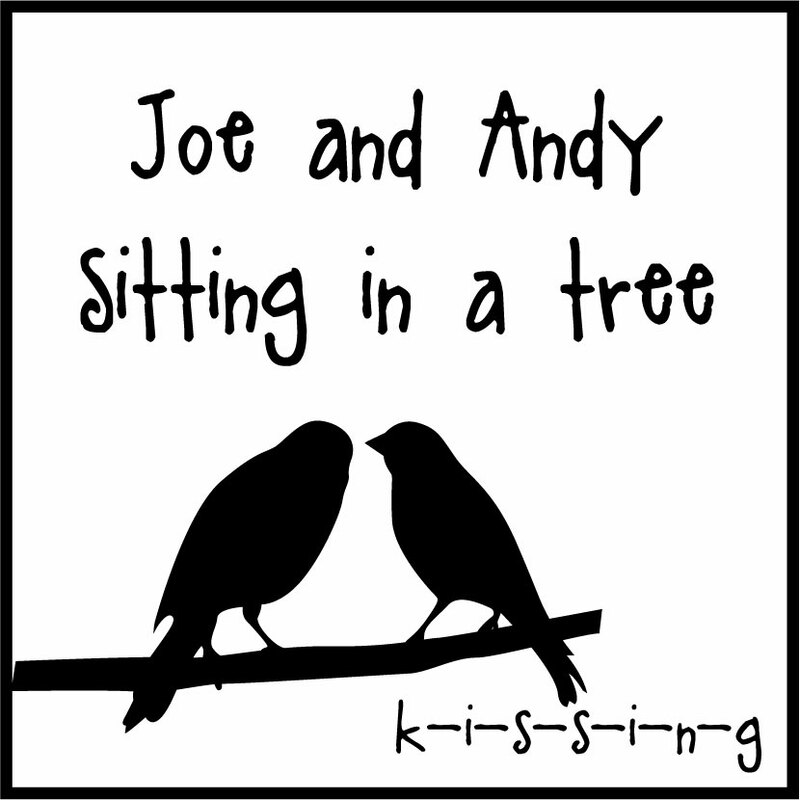 Hi, hopping over from "Somewhere in Craftland" , i love the love birds. Hey girl, I love this! I linked to it from my Facebook group. 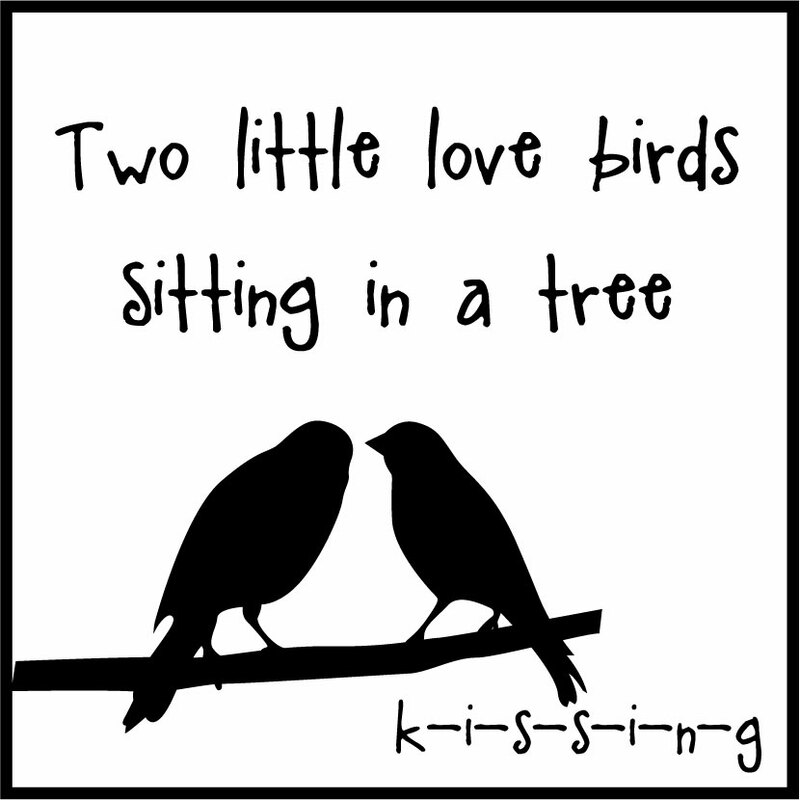 Very cute and perfect for the upcoming "V-Day"
Just posted a project I did with this printable. Linked back to your site. Thanks so much for the cute idea!